Web development is an essential part of today's business. Displaying your label or logo in different online mediums for advertising, applying your brand to the algorithms necessary to direct authority to your website, and looking amazing doing it is exactly what i do with a passion. 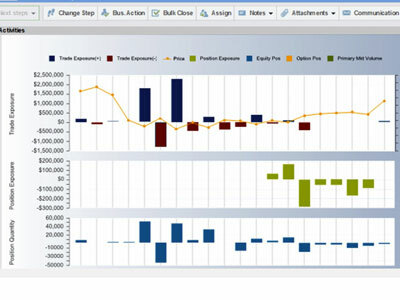 If your business requires professional wesite development, the help is here! What is a Key Word or Phrase? What is a SSL Certificate? What is a Error 404 page? What is an Alternative (alt tag)? What is a Image Title Tag? What is a Canonical URL | 301? Do you want to hire a website development company in New York City or Long Island area to create a professional website? Website development is not as easy as it sounds because it requires technical expertise and visual creativity to design & development a digital portfolio of your business, which is appealing to your audience and displays all the relevant information about your products & services in the perfect manner. It is never too late to trust the digital space and create an official website to capture a larger market and increase your business opportunities. Wake up now and hire professional web developers from DinoRiese.com to develop an interactive and attractive business website right away! DinoRiese.com is one of the best website development companies in the NYC, and Valley Stream Long Island area. If you are looking for one of the best website development companies in the NYC area, then stop searching immediately. DinoRiese.com is here to cater to all your website development requirements and provides you professional help to put your business on the digital map of the world. The websites that DinoRiese.com develops are always designed to display your information in the most creative manner. Our professionals focus on providing your users with an experience like no other, by adding relevant graphics and easy-navigation options. 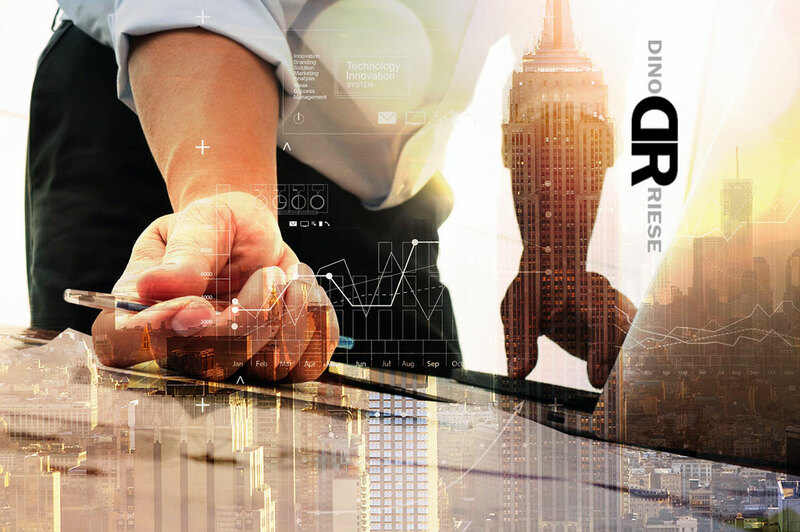 DinoRiese.com claims to be the best website development company in the NYC, Long Island, Queens, & Brooklyn areas because of our track record of 100% satisfied and happy clientele, backed by the amazing reviews and compliments that we have received over the years. Hire DinoRiese.com's experienced professionals now and experience the best website development services in town! Call Now To Hire DinoRiese.com, a Website Development Company in the NYC, Queens, Brooklyn, Valley Stream, Long Island, NY area. Don’t worry if you do not have a professional website yet! ‘It is better late than never’. Get one developed from DinoRiese.com at reasonable rates now! Get a free quote on your website development requirements and make an informed decision with DinoRiese.com now! Your Neighborhood Website Development Company of NYC & Long Island! 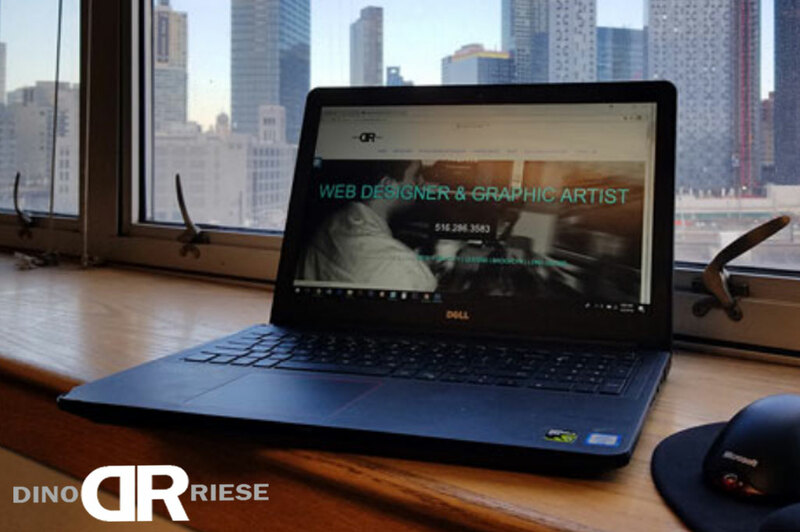 Please contact Dino Riese today for all your Website Development needs. A website allows the business to get credibility because it instills the idea in the minds of your customers that the brand is genuine, as they have gone through the hassles of developing a website to display their information. A website saves money, contrary to what people think because of its development and maintenance costs, by allowing you reach your target audience more easily and effectively i.e. marketing and advertising becomes easy. Imagine the costs of posting advertisements or business information on other portals or printing hard copies for the same, while the digital space allows you to add anything & display anything you want and also modify it from time to time. 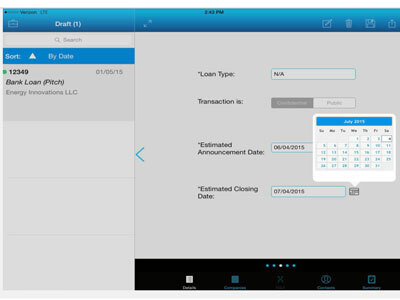 As it allows you to update the information with the click of a button, it becomes easier for you to keep your customers informed about different deals, offers, new products or services etcetera. Imagine the cost of posting advertisements every time a new product or service is launched. On and off page SEO campaigning consisting of relevant backlinks, blogging, and social media advertising generating conversions to your new or existing web page development. All Web Development is HTML5 mobile friendly, and is seen clearly across all mediums with multiple drop menus for ease of navigation. After branding and campaigning is complete, Web development updating plans are set up by individual client needs based on content requirements. Back-end Website development supports organic search engine optimization (SEO) and paid advertisements to creating conversions for prospective target audiences in specific locations. It is very important you understand the needs of your target audience to reach all potential clients with the proper key-wording and phrases. This is not only important in the front end, but in the back end behind the scenes of web development. DinoRiese.com specializes in content writing relevant to your craft and communicates your core message to your online audience with seamless aesthetic and written passion to the server side as well. Establishing a website presence and effectively marketing your website development can take weeks or even months of researching different services such as; computer programmers, developers, online marketing, SEO experts, designers, server professionals, link builders, content writers and so on. DinoRiese.com offer all these web development services and more. Therefore, there is no need to use several web development companies. First page SEO ranking for a website is a very challenging business and if a ranking SEO company does not stay on top of the game you lose. Our experts collaborate website development content, social media, back links, and a file tree that organically ranks you in your desired areas online to specific audiences. 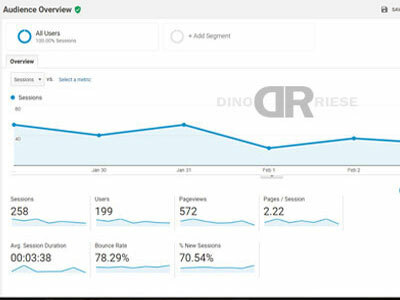 DinoRiese.com also offers google analytics, social media campaigns, and high quality rich content writing. 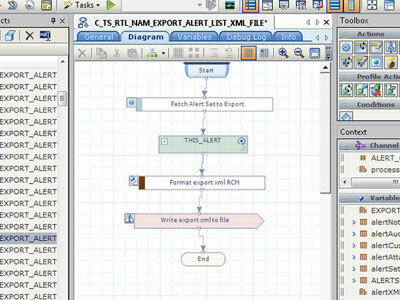 Backend code is run on the server, as opposed to the client. 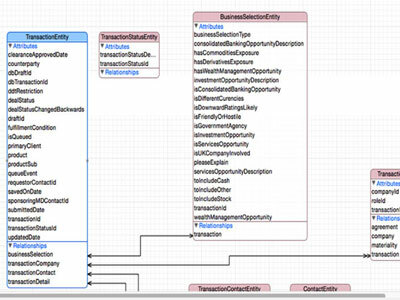 This means that backend web developers not only need to understand programming languages and databases, but they must understand server architecture as well. 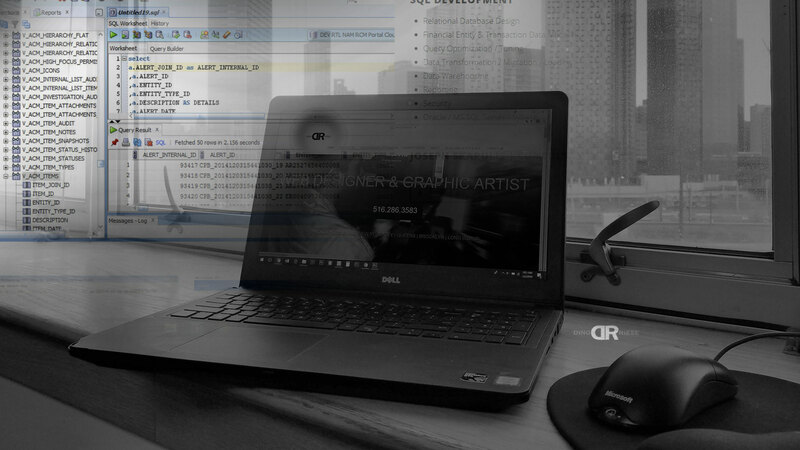 This is your one stop shop coding, custom website development, and unique PHP / server-side communication needs with amazing website development. DinoRiese.com offers monthly website design and content updates including SEO srvices, and a schedule can be set up based on when content on any web pages needs to be updated. 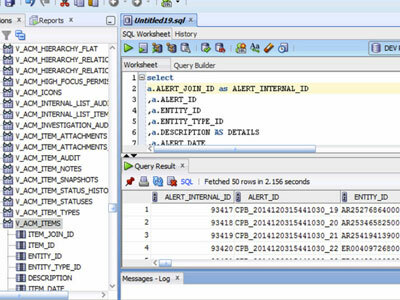 Updates can be performed as frequently as necessary based on client needs and requests. Its good business practice to designate a specific e-mail account affiliated to your back-end web development. It reflects the professionalism of your brand to your website and design. DinoRiese.com provides technical assistance with setting up hosting for your website development needs along with business e-mail accounts. 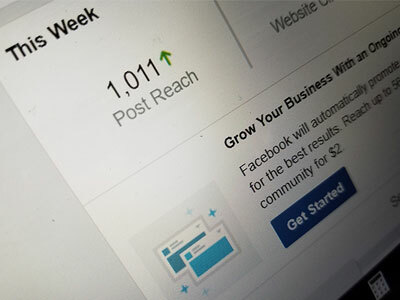 DinoRiese.com can create, manage, and connect all social media accounts which are branded to the content, and graphics in accordance to your website development needs. Your company, and branded identity will be reflected across all mediums as your online campaign grows more authority to your website traffic. DinoRiese.com is a complete Website Development located in Valley Stream, Long Island, New York. 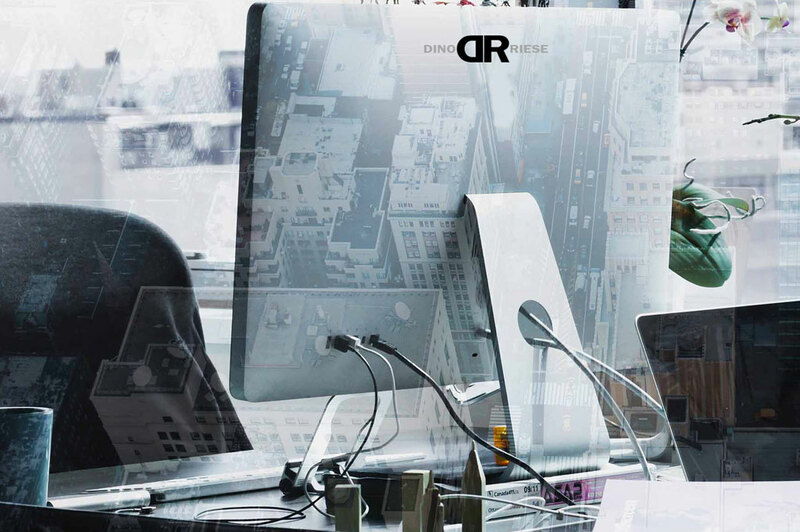 Dino Riese & his team of website development professionals specialize in creating & increasing online visibility for your business with unique website development. 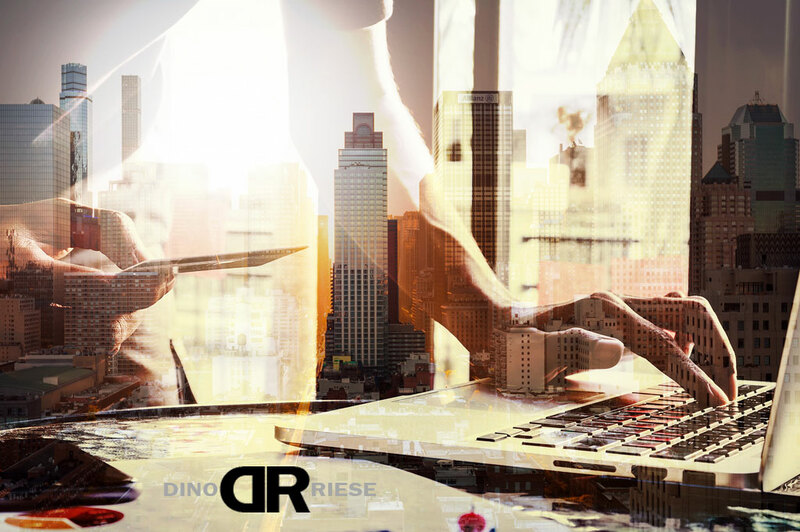 Allow Dino Riese to have his team of professionals evaluate your website development needs assisting your business with increasing your income with online search rankings to generate profits. Call 516.286.3583 or Email DinoRiese@gmail.com NOW!